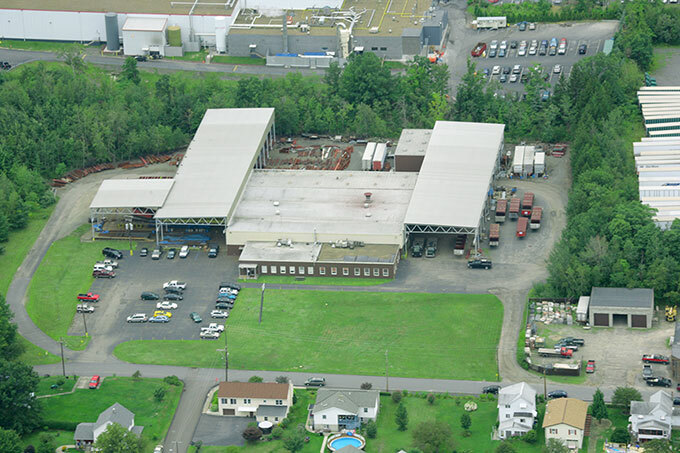 Founded in 1919 and headquartered in Dunmore, Pennsylvania, McGregor operates a niche specialty business. Originally founded in the midst of Northeastern Pennsylvania’s coal and steel industry, McGregor built its reputation as the company that could do “anything” with steel. The business has remained in the McGregor family for three generations and is currently owned and operated by Robert R. McGregor. The Company fabricates and installs the miscellaneous metal components for buildings, artistic projects, and anything requiring the cutting, bending, welding, and finishing of metal. Miscellaneous metal work generally includes stairways, railings, and other miscellaneous metal work not associated to the structural steel component of a building. McGregor’s ability to fabricate and install miscellaneous metal to tight tolerances sets it apart from our competition. Most recently, McGregor has begun to set itself apart in the fabrication and installation of tower stairs for residential and office buildings in urban areas.